Becoming a parent is an incredibly joyous experience. It is also a major transitional period for your relationship. A recent Wall Street Journal article highlights the struggle that many new parents experience. So, how do you navigate these issues while keeping your relationship strong? Studies show that couples who participate in weekly group counseling had a much smaller decline in marital satisfaction – than parents who didn’t attend counseling. Chappell Therapy’s Pre-baby Couples Counseling reduces the stress – making this a positive transition for the whole family. The more work you put in communicating your feelings and needs before baby will pay off when you are in “survival mode”. Sessions focus on practicing communication skills that eliminate defensiveness & criticism. Trying to figure out how to solve problems with no sleep and a million things to do is a recipe for disaster. Sessions focus on practicing how to solve problems in a way that lowers tension and anxiety. Division of Labor – Navigate the new workload as a team. Baby/Life Balance – Decide how you’ll connect as a couple and recharge as an individual. Parenting Style – Address questions such as: Pick up crying baby or cry it out? Couple Connection – Create ways to maintain intimacy. Extended Family – Assess your boundaries and support network. Custom topics are also available depending on your need. Counseling sessions are offered as a package: Six 50-minute therapy sessions for the expecting couple. 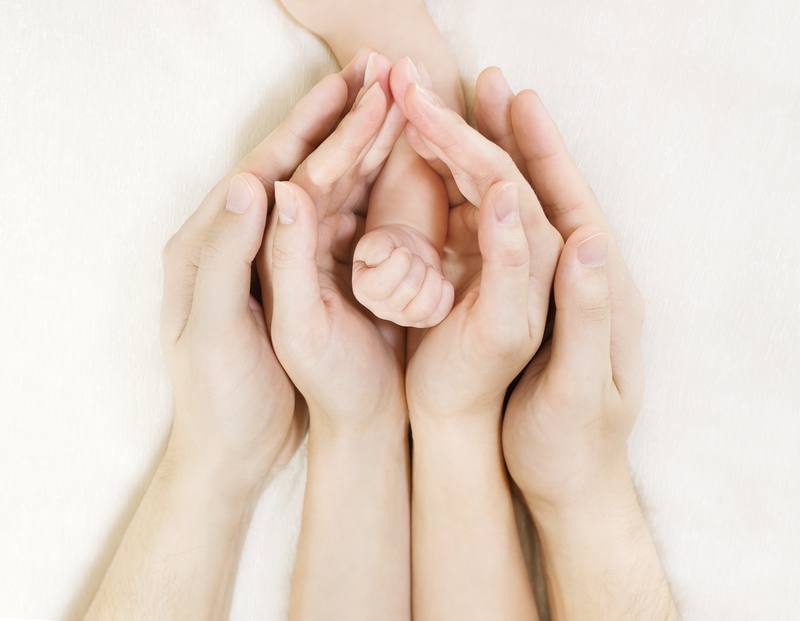 Ideally, the couple participates in 3 sessions before the baby and 3 after the arrival. If attending counseling is difficult after baby, it is encouraged to complete the 6 sessions in advance of baby’s birth.